ADAP is required for mounting to a ratchet. 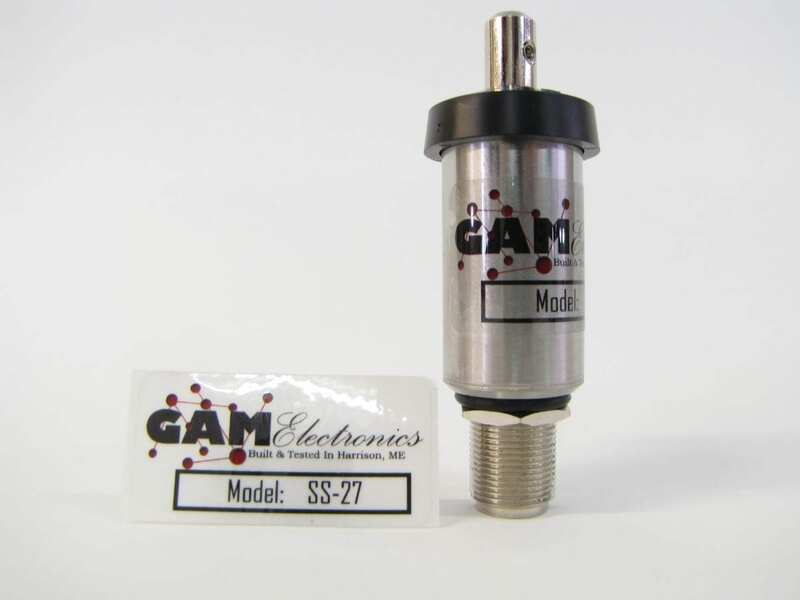 The GAM SS-27 CB is a Citizens Band antenna with a 54” whip. This antenna is a favorite amongst the amateur radio community and provides its users with reliable and clear communication channels. The compact antenna is suitable for both large and small vessels and is hermetically sealed in a stainless steel canister to ensure life longevity. This American made product is hand wound and factory tuned to ensure peak performance.